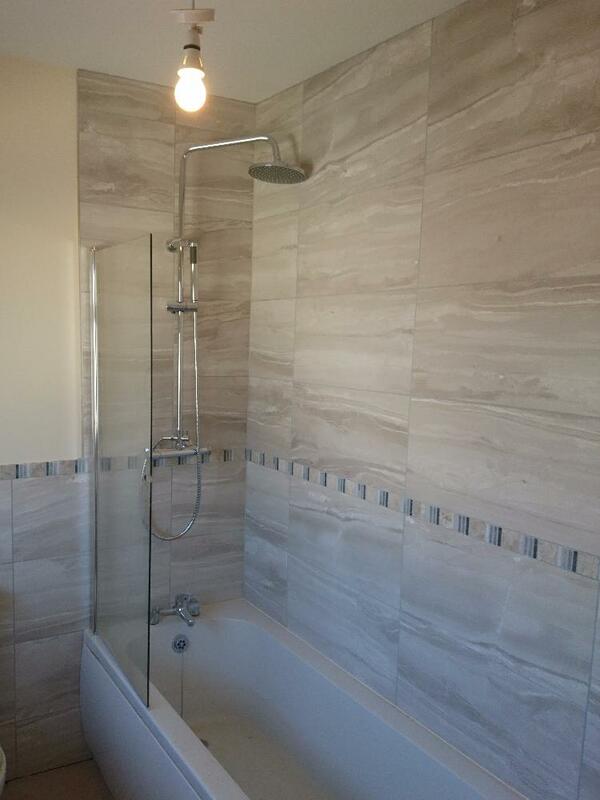 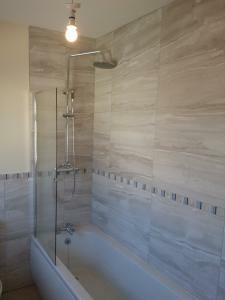 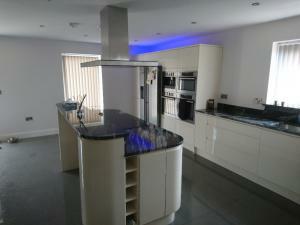 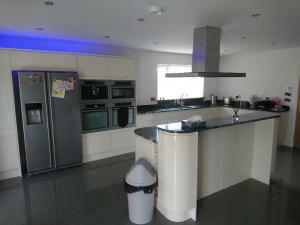 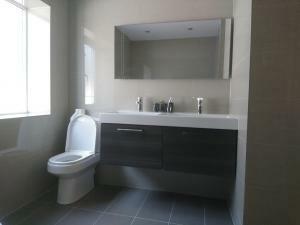 EMW Developments offer a design and build service for any style of kitchen and bathroom you require. 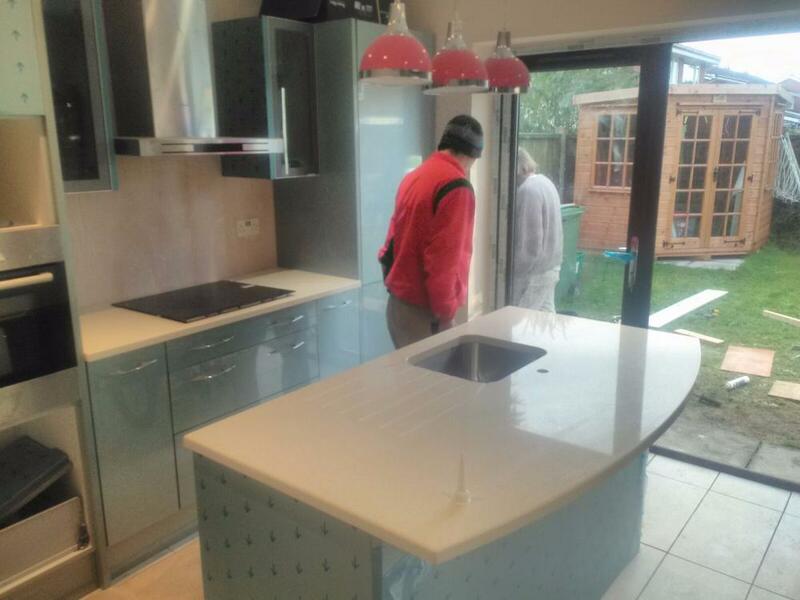 We can manage the whole project from design, supply and fitting or if you have already chosen a kitchen or bathroom we would work together with you designer or supplier to achieve the perfect finish. 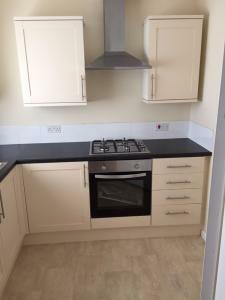 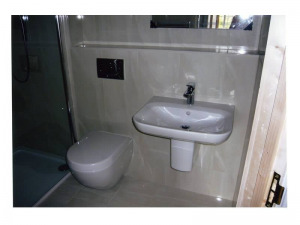 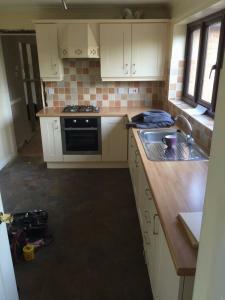 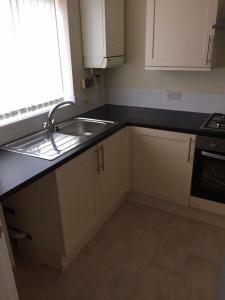 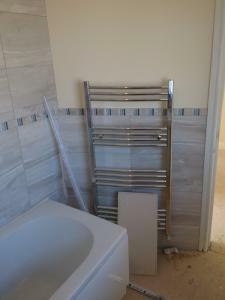 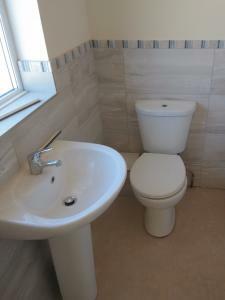 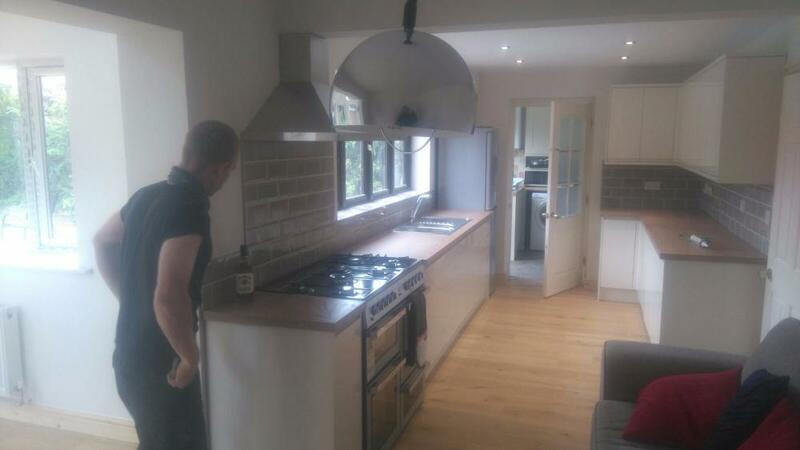 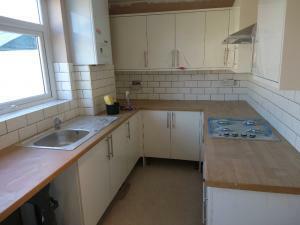 Our Team have many experience tradesmen from all aspects required for a beautifully fitted kitchen or bathroom. 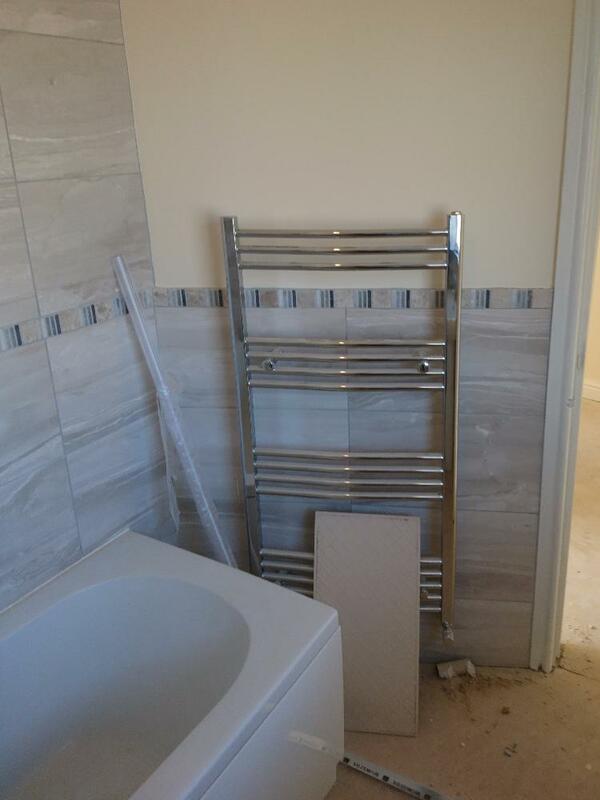 Our team includes plumbers, electricians, tillers and decorators to ensure we can complete the job from start to finish to the highest possible standards. We pride ourselves in our team which are are fully competent and trustworthy. 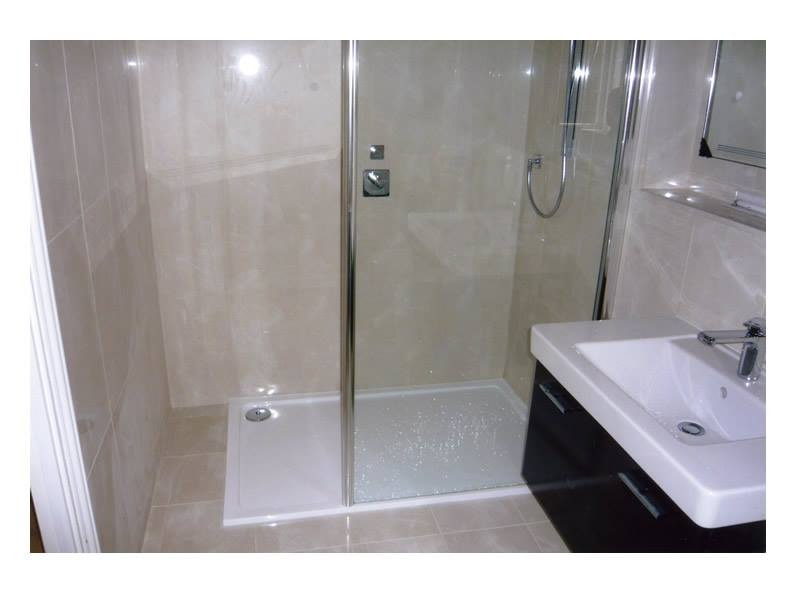 Here are some examples of some of the projects we have undertaken over the years.